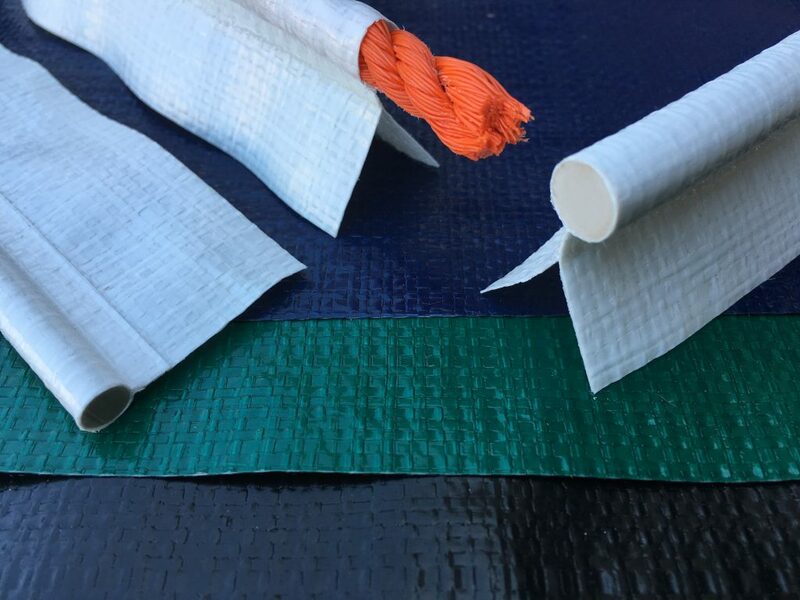 Protection covers for scaffolding or greenhouses can be made with a PE keder edge. The covers are lightweight, and efficient to protect your work in all types of weather. The keder covers can be quickly assembled without having to use a crane. When of using a rope as bead this keder is PVC free. Measurements and colours can be chosen.